Title says it all... Anyone else miss it??? 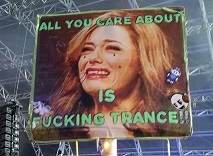 I *do* miss trance! Thanks for this awesome mix! I really did miss this. Thanks for the amazing mix.